Nights:	Sunday - Thursday: Opening at 5:00 p.m. Lounge: Tuesday, Friday and Saturday: 10:00 p.m. - 4:00 a.m. Dress Code:	Nightlife attire is required. 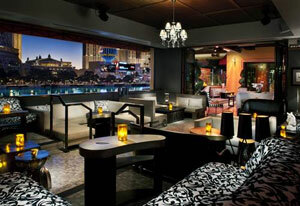 The anticipated swanky Hyde Lounge will soon open its doors inside the Bellagio Resort and Casino. The resort's first indoor-outdoor nightclub offers visitors a new and intimate spot to enjoy music and drinks. Located at the old Fontana Bar, SBE Entertainment plans to rebrand and expand, bringing the popular Hyde Lounge from the Sunset Strip in LA to the Strip in Las Vegas. The design will be overseen by nightclub designer Philippe Starck of SBE Entertainment, and will be rebranding and redesigning the 12, 000 square-foot space to overlook the infamous "Fountains of Bellagio". 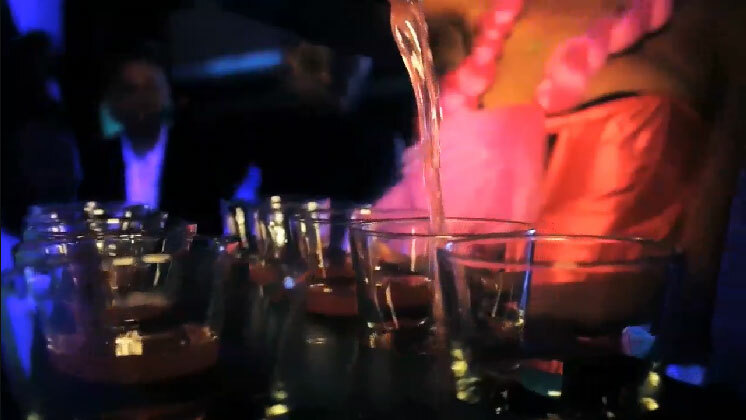 The plans are to create a lavish and swanky atmosphere, decked out in dark woods and rich leathers to create a lush ambiance for a sophisticated crowd. Hyde Lounge is SBE Entertainment's first nightlife venture in Las Vegas. They looked at several spaces inside Bellagio, but word is that the old Fontana Bar was the best location. "SBE is the No. 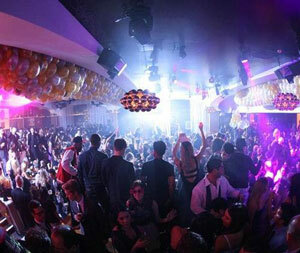 1 nightclub operator in Los Angeles and the Southern California market is a very important market for us. This is a perfect recipe for success." Says Randy Morton, Bellagio president. The construction has already began and plans for a grand opening on New Year's Eve, December 31st 2011 are already underway. The partnership between MGM Resorts International and SBE Entertainment is very exciting. The SBE Entertainment lifestyle has been said to attract the exclusive personalities and high profile individuals of elite communities and celebrities.